Every now and then, we encounter an individual who will affect our lives profoundly and forever. 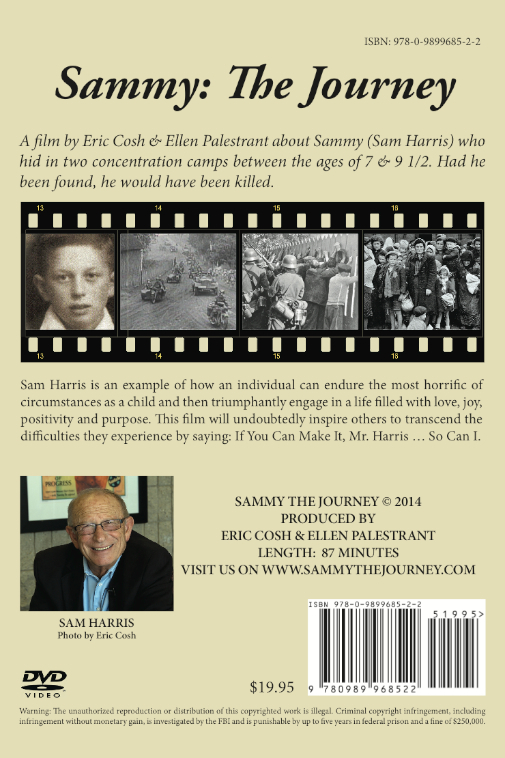 This person is Sam Harris, the Sammy of the movie: SAMMY THE JOURNEY, produced by Eric Cosh and Ellen Palestrant. 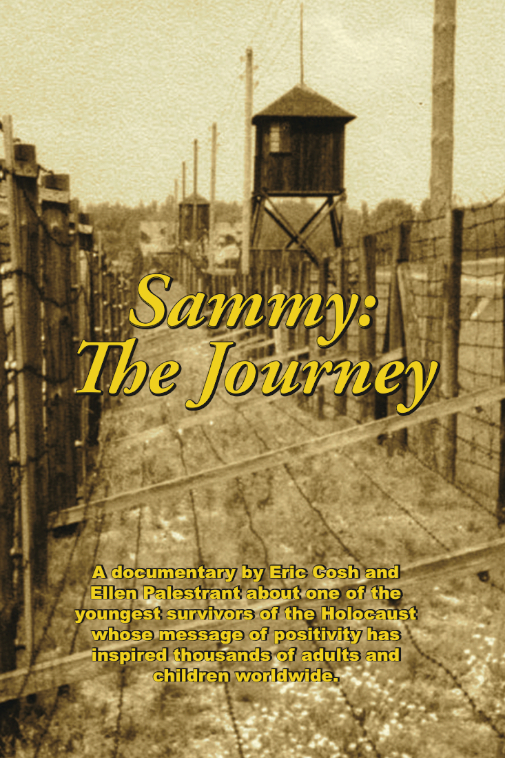 This 87-minute documentary tells the story of one of the youngest survivors of the Holocaust who hid in two different concentration camps from the ages of seven to nine-and-a-half, because, if found, he would have been killed. 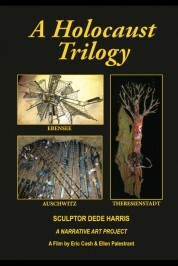 Sam Harris, the visionary behind the building of the Illinois Holocaust Museum and Learning Center and currently President Emeritus, not only survived but he thrived. Watching this movie is indeed a life-transforming experience.